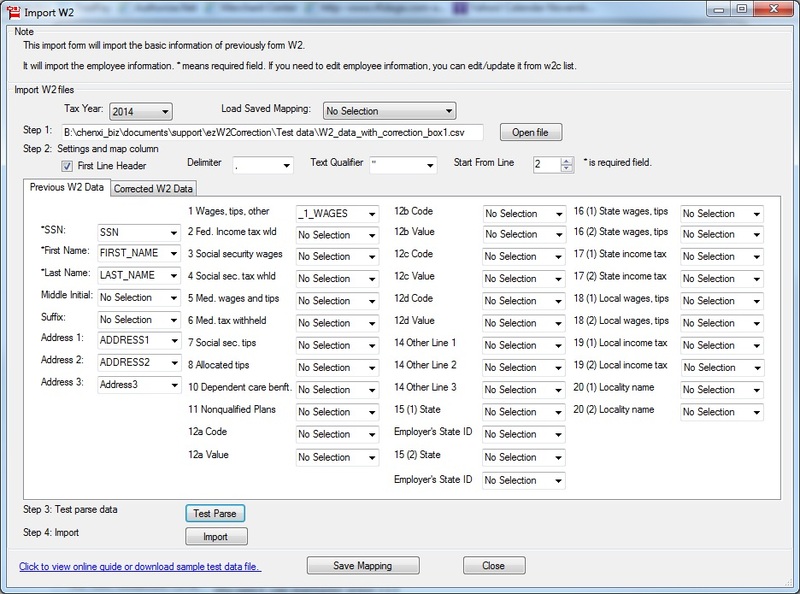 ezW2Correction software makes it easy to prepare, paper print, PDF printing and efile W2C and W3C forms. 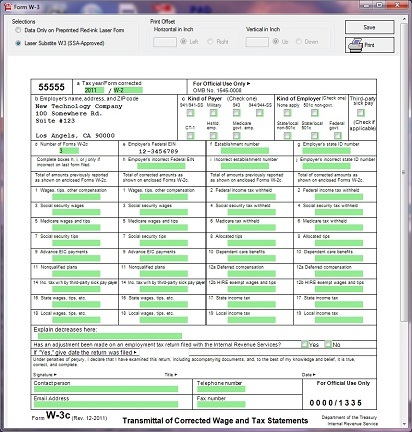 San Antonio, TX (1888PressRelease) February 12, 2019 - W2C and W3C tax form software, ezW2Correction from Halfpricesoft.com, now offers multiple data input options for customer convenience. 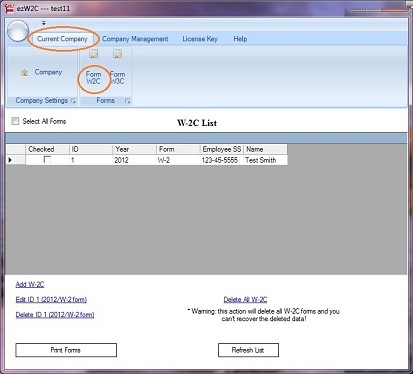 With the latest ezW2Correction 2019 edition, clients can enter the form data manually, and they also import data from spreadsheet, efile document and ezW2 software. 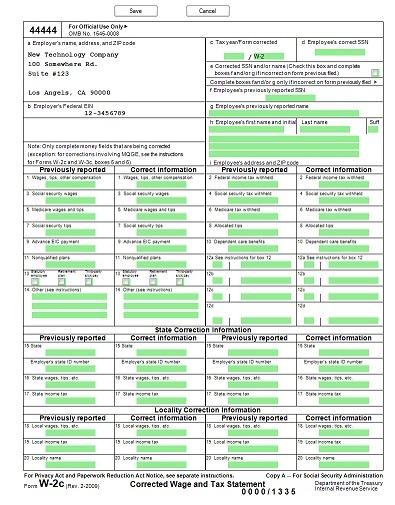 "ezW2Correction software makes it easy to prepare, paper print, PDF printing and efile W2C and W3C forms.” said Halfpricesoft.com Founder, Dr. Ge. 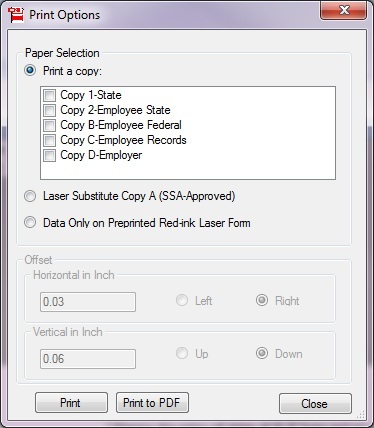 - ezW2Correction software can print W2C (copy 1, 2, A, B, C and D) and W3C on plain white paper. (This option is SSA-approved). - ezW2Correction supports pre-printed forms if preferred. 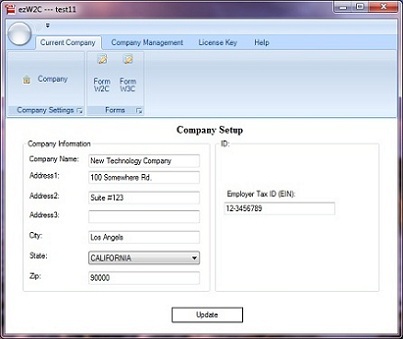 - ezW2Correction can print recipient copies into digital PDF file. 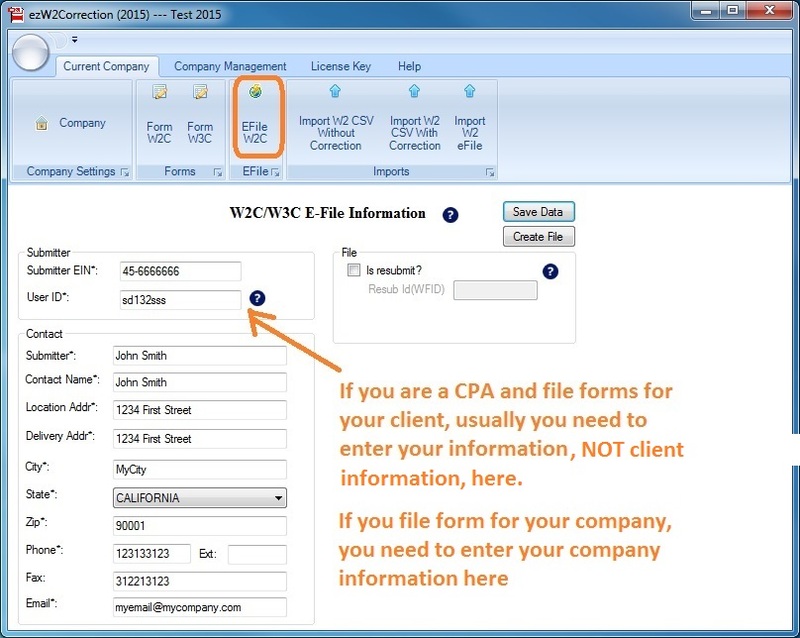 - ezW2Correction can support unlimited companies, recipients and forms with one cost.